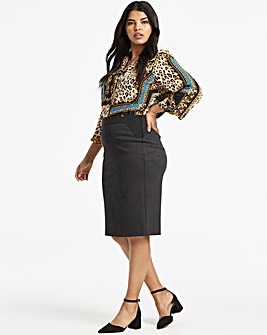 A workwear classic, a pencil skirt never goes out of style. 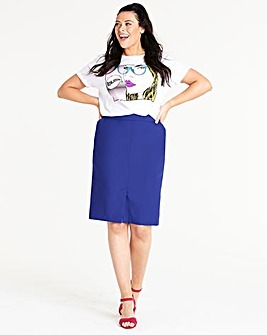 In a sleek shape with a fitted waist, pencil skirts are a must have midi skirt for the office. Style a long black pencil skirt with a crisp white shirt and kitten heels for a smart workwear look.